You are here: Home / Accident / Got Questions? 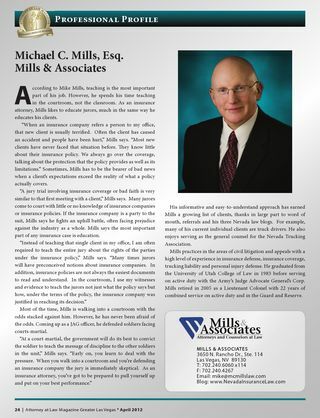 These posts on the Mills & Associates Nevada Coverage & Bad Faith Law blog are published to provide useful insights on Nevada insurance law to our clients and other subscribers. Many times the topics are suggested by recent case law, or issues raised by litigation. As part of our ongoing effort to provide both timely and helpful information, we invite all our readers to submit issues which they would like to see addressed in future blog posts. 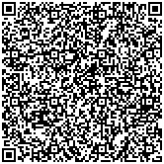 Likewise, please submit questions concerning prior posts. We will do our best to provide additional information or updates on those topics. If you would like to submit a question, or a suggestion for a future blog post, please contact us at Mail@MCMillsLaw.com.